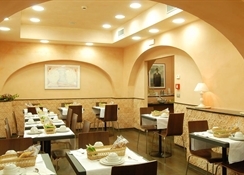 It is a quite, small three stars hotel situated in the center of Rome, near the "Termini" train station, the air terminal and the main transportation lines. It is walking distance from St.Mary the Major Basilic (5 minutes) and Colosseum and Roman Forum (15 min). Offers 35 well-equipped rooms with television, phone, air-conditioning and bathroom. 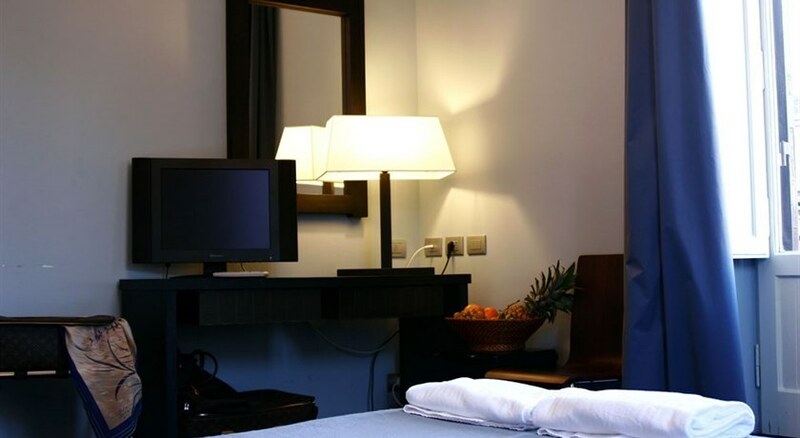 From 1st January, Rome is charching a city tax by person and night, the amount of the tax depends on the hotel category. Customers are requested to pay this tax upon arrival.